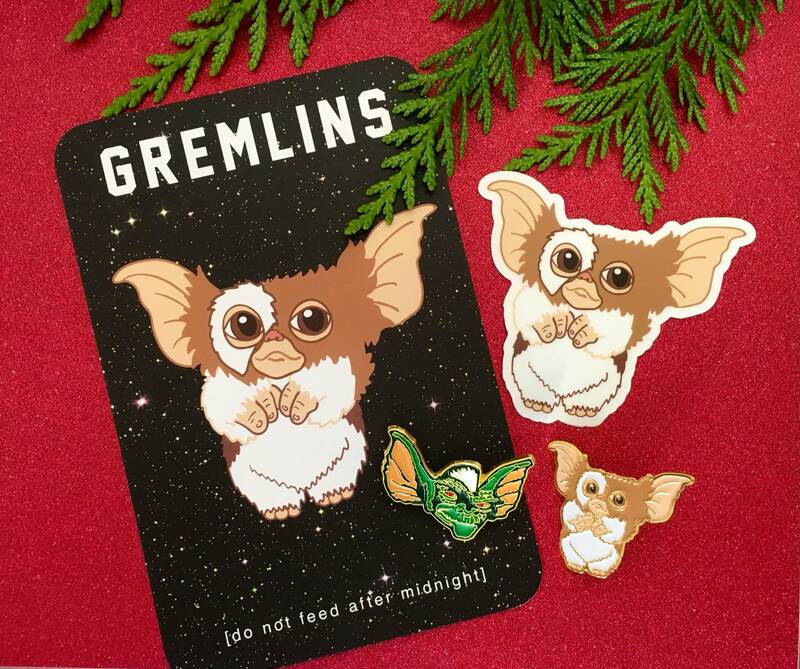 Such great Gremlins pins! Arrived well packed and exactly as described. Have purchased from seller before and will again, great products and service.